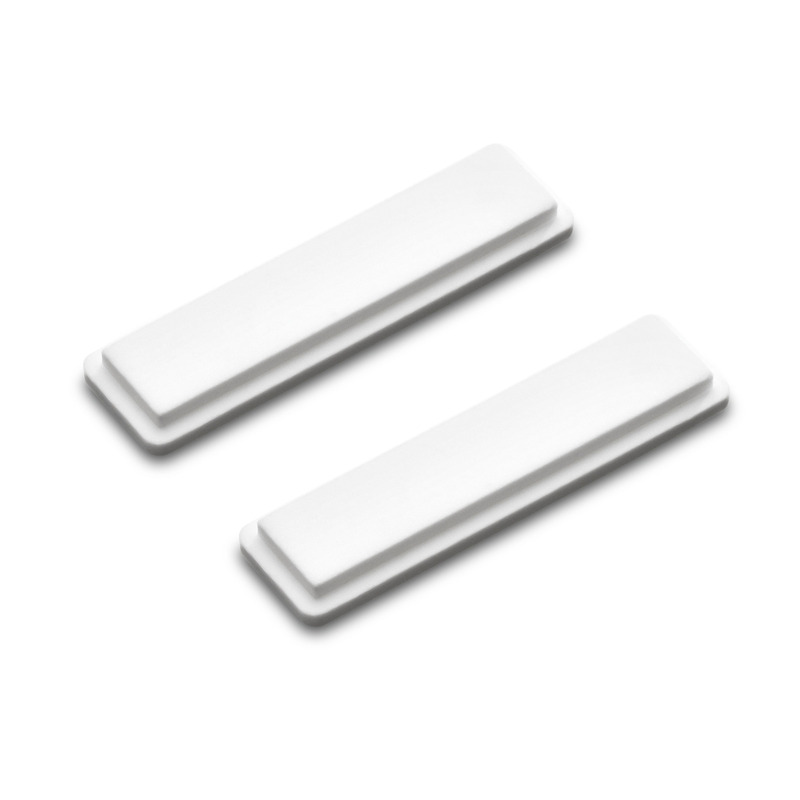 Replacement sensor pads 26452420 https://www.kaercher.com/ie/home-garden/watering-systems/automatic-watering/replacement-sensor-pads-26452420.html Replacement sensor pads for the SensoTimer ST 6 ecologic and ST6 Duo ecologic to ensure they maintain optimum operation at all times. Sensor pads should be changed once a year. Replacement sensor pads for the SensoTimer ST 6 ecologic and ST6 Duo ecologic to ensure they maintain optimum operation at all times. Sensor pads should be changed once a year. The SensoTimer ST 6 and ST 6 Duo ecologic provide moisture-controlled watering. The sensors included in the scope of delivery measure the soil moisture level and send this value by radio to the SensoTimer. The sensor pad on the sensor, which must be in contact with the soil in order to take measurements, should be replaced once a year with a replacement sensor pad in order to ensure that the system runs smoothly. Sensor pads can be replaced quickly and easily using a screwdriver. This involves unscrewing two screws on the back of the sensor, removing the front cover and taking out the pad. The old pad can then easily be replaced by the new one. Finally, the sensor cover is refitted and fixed in place using the screws on the back. Done. Optimal system operation of the sensor.